A group of Maine dairy farmers band together to launch a milk company. Will their gamble keep them in business, or lead to catastrophe? 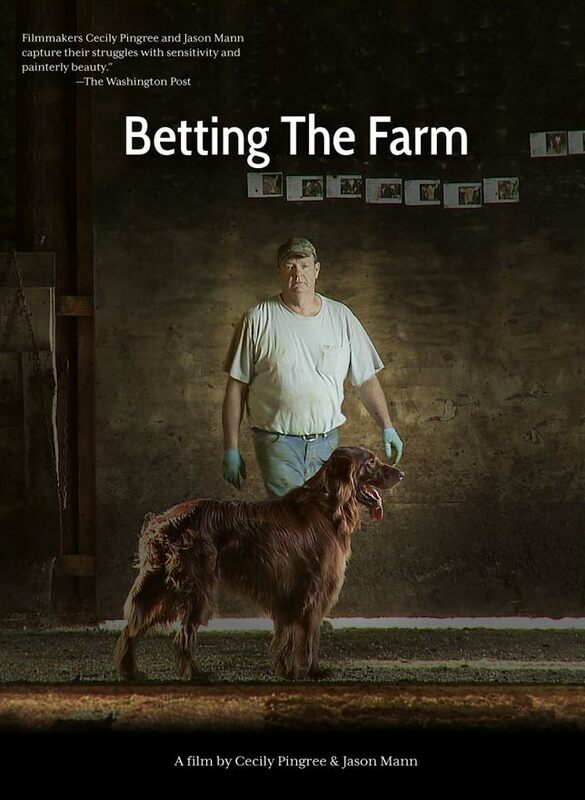 Get Betting the Farm on DVD for $14.99 Free shipping! A group of Maine dairy farmers—dropped by their national milk company—launch their own milk company in a bid to save their farms. Owned by the farmers and committed to paying a sustainable price for their milk, the company offers hope for the future of small farming. But faced with slow sales and mounting bills, can the farmers hang together long enough for the gamble to pay off? Betting the Farm is a verité documentary that follows three farmers—Aaron Bell, Vaughn Chase, and Richard Lary—and their families through the tumultuous first two years of MOO Milk. With intimate access to their triumphs and disappointments, the film gives audiences a rare glimpse at the real lives of American farmers at a crossroads.